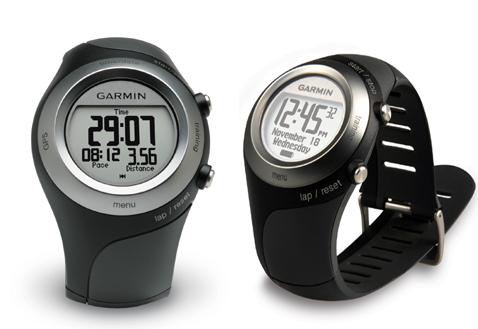 Man V2: Garmin 405 - Do you want more content? Garmin 405 - Do you want more content? 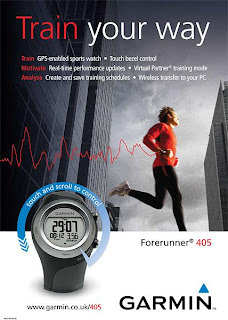 I've noticed that a post that I added way back in 2010 on adding training plans to the Garmin Forerunner 405 is still very popular (http://manv2.blogspot.no/2010/10/interval-workouts-on-garmin-405.html). I'm quite surprised at that because, not least, the Garmin 405 is now considered to be a discontinued legacy product by Garmin. However, my Forerunner 405 is still going very strong and I use it daily on my runs. I've just recently started delving into it's functionality once again. Presumably there are others of you out there that have not yet upgraded to a 610 or are quite happy to continue with the 405. Perhaps I should write some more contect about this GPS training watch. Why don't you either drop me a line or comment at the bottom of this post if you're interested in me doing some tips and a tutorial or two. Whilst we're on the subject, for those of you who haven't done so yet, the Forerunner 405 has just received a firmware update to 2.8. This fixes a few bugs including an imporant one that caused the watch to stick at either 100% or 0% battery. I just updated mine and I'm sure it is running faster too. You'll need to go into https://connect.garmin.com to get your firmware update.